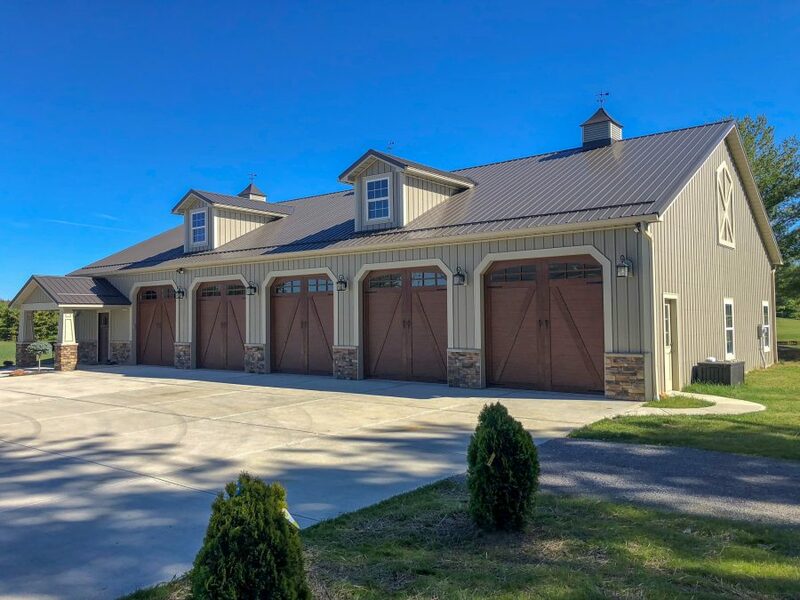 We offer all styles of Pole Barns! 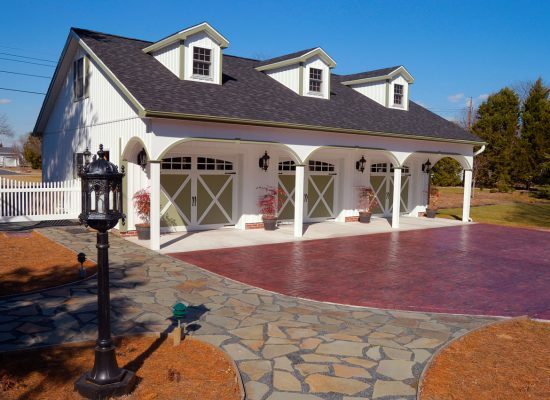 No matter whether you are looking for an equestrian building, agricultural building, riding arena, residential garage, or commercial building we can complete your project! We are located in Sardinia, Ohio and have been serving the Cincinnati, Ohio area since 2007! 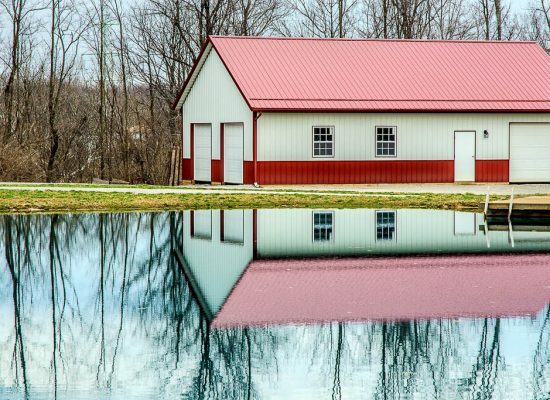 The Pole building design was pioneered in the 1930s in the United States originally using utility poles for horse barns and agricultural buildings. 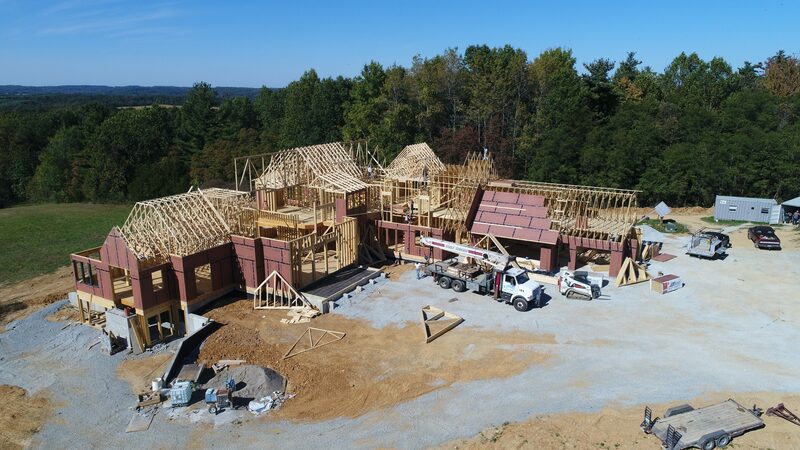 Since the 1930s this method has been greatly improved upon and today, almost any low-rise structures can be quickly built using the post frame construction method! 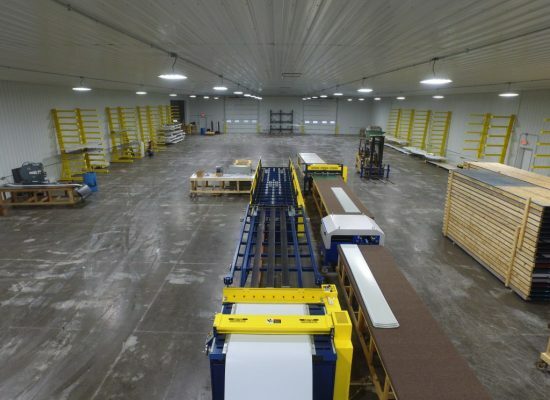 We manufacture our own metal panels and metal trims on site! 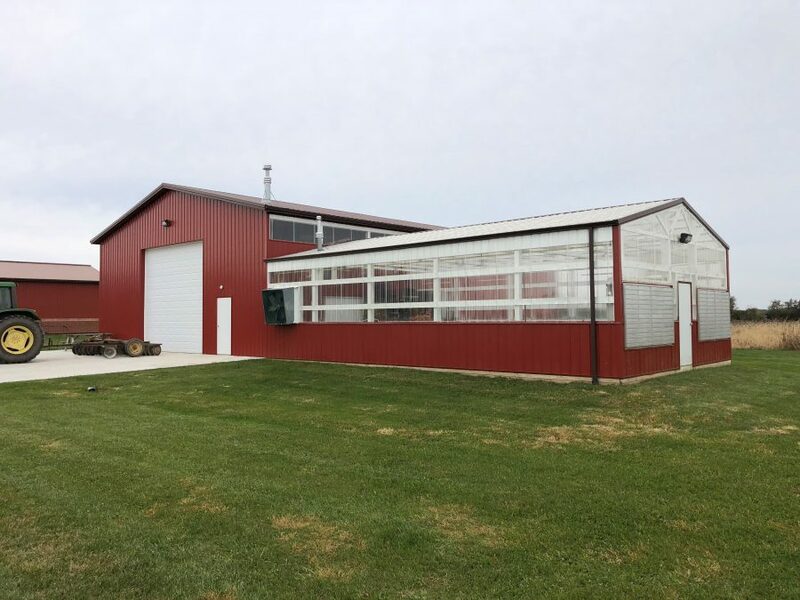 Rather than waiting days for metal for your next building project, we can fulfill your order in hours! We offer our C-LOC+ Panel with a 40 Year Warranty, also we offer our Thrifty Panel featuring a 10 Year Warranty! 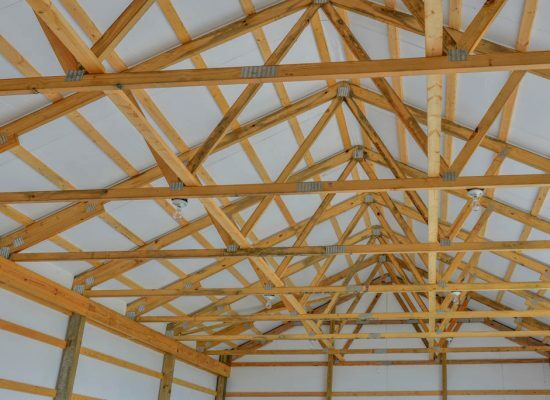 We have been manufacturing quality roof trusses since 2007 and attention to detail is our specialty! 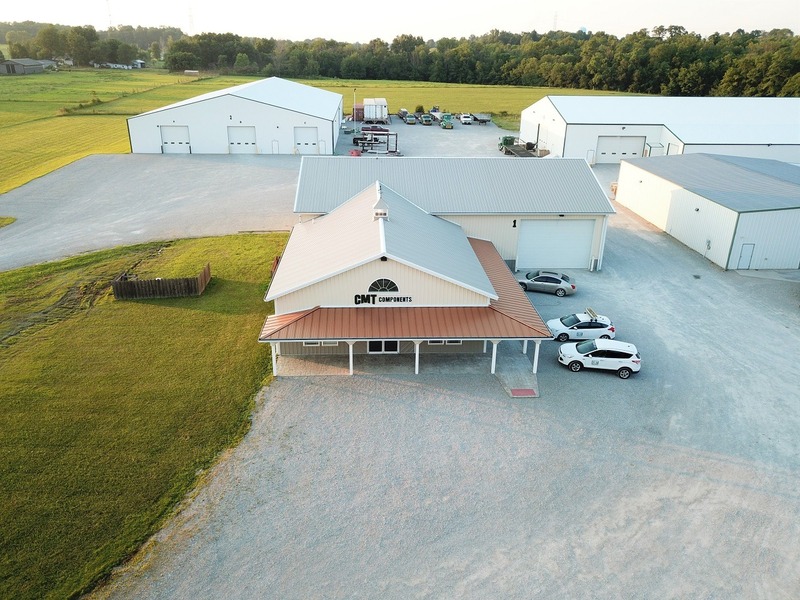 We specialize in Agricultural Trusses, Residential Trusses, and Commercial Trusses! We are excited to offer industry leading quality C.H.I. Overhead Doors! 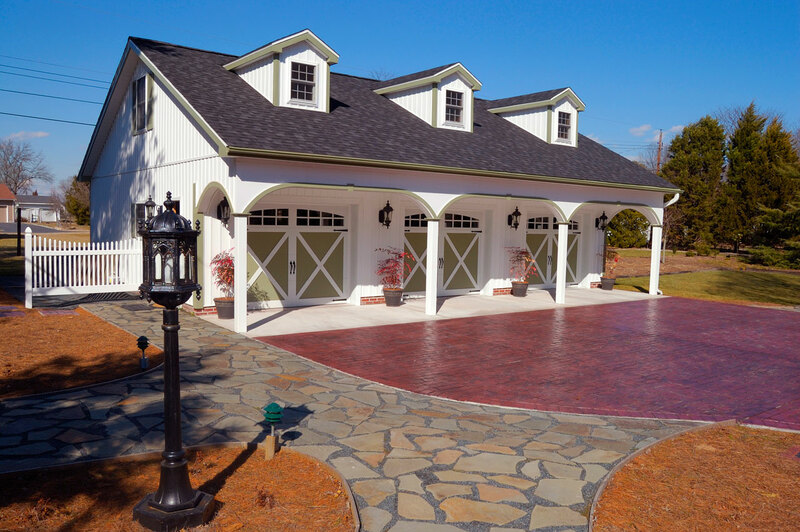 We offer many garage door styles to ensure a perfect fit for your project!